​LET US THEN APPROACH GOD'S THRONE OF GRACE WITH CONFIDENCE, SO THAT WE MAY RECEIVE MERCY AND FIND GRACE TO HELP US IN OUR TIME OF NEED. ​As with anything that we may do, nothing is made possible outside of the will and the power of God. We have seen God work through the history of KCC, and we continue to rely on His grace to carry out the work before us in this ministry. 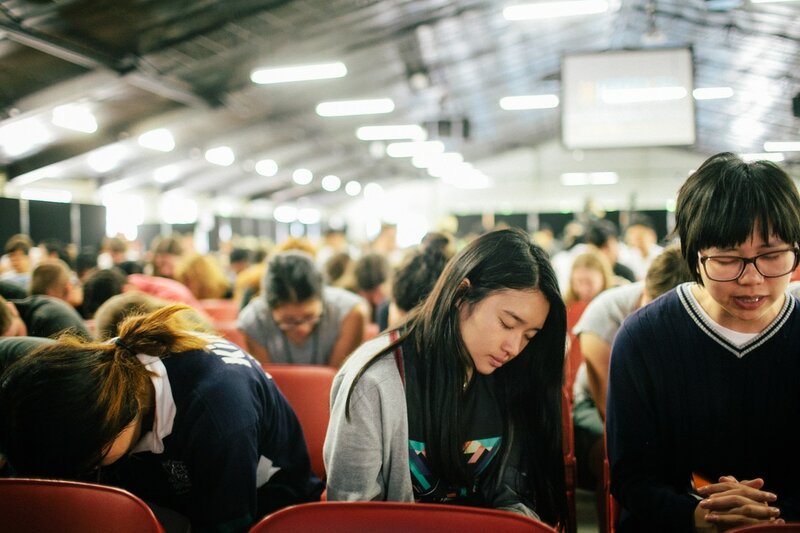 Nothing would be more valuable to us than your prayers: for this ministry, for each delegate who walks through the doors to hear God's Word preached, for our committees and volunteers, and most importantly, for God to be glorified as lives are transformed. Pray for KEC speakers Peter Adam, Geoff Harper, Tony Payne and Ray Galea for wisdom and faithfulness in their preparations, and that God would protect them ahead of KEC. Pray that God’s Word would be preached powerfully and faithfully to every member of the family. Pray that delegates will leave KEC with a transformed heart that desires to live courageously for Jesus in these last days ahead of eternity. Pray for our wonderful volunteers who have agreed to serve this Easter. Pray for humility and unity between teams and that God would be glorified through their service. 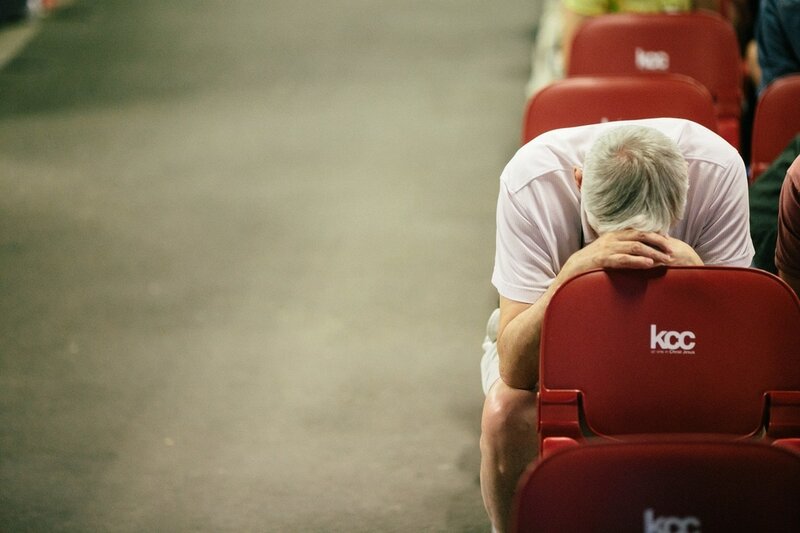 Pray for the organisation and logistics of KEC and that all the moving parts of the weekend will come together seamlessly so that delegates can worship. Pray for the global church especially for believers who experience increased persecution ahead of Easter. Pray that God would protect them and help them to stand firm in their faith despite the hostility they face for living for Jesus. Praise God for the 5,500+ youth who have signed up for KYCK this year. Pray for the Lord’s protection over them ahead of KYCK. Pray for our speakers Ed Springer, Hayden Smith, Ed Sowden, Jason Moss and Jonny Hann. Ask that God will protect them ahead of KYCK, and that they will preach the gospel clearly and faithfully. Pray that as the gospel is preached, the Spirit will work powerfully in the hearts of youth and that they will continue standing firm in the gospel in their schools and homes. Pray that unbelieving youth will joyfully repent and surrender their lives to Jesus. Pray that God will continue to use KYCK to raise up the next generation of disciples in Australia. Pray for KCC’s development application to upgrade the Katoomba site which was rejected by the Sydney Western Planning Panel. Pray that God would guide the KCC board and management as it considers their options in light of this decision. Pray that God would open pathways forward and that he will guide the decisions about the best use of the site. For more information about the site upgrade, read the full update.